Shockwave therapy is a great non-surgical alternative for conditions which cause chronic pain such as tendinitis. At Nightingale Physiotherapy, we provide shockwave therapy because it’s one of the most modern treatments for chronic pain and rehabilitation. 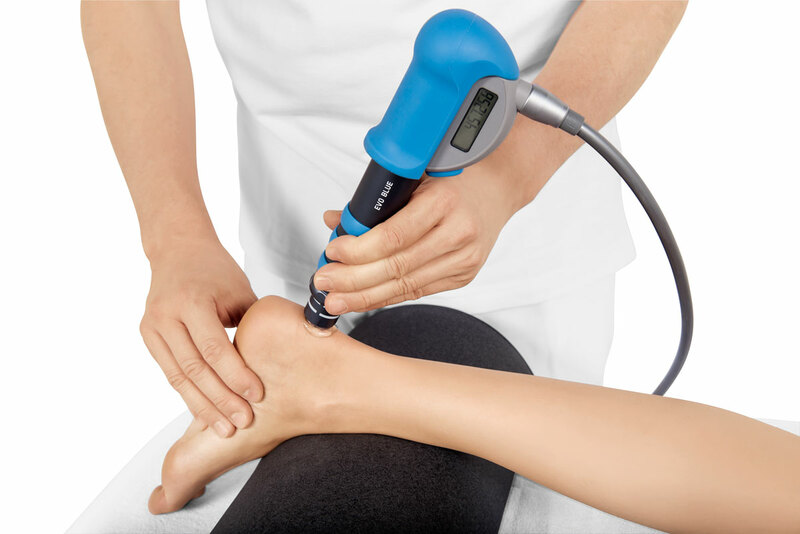 At Nightingale Physiotherapy, we use shockwave therapy which is a great, non-surgical way to treat chronic pain. 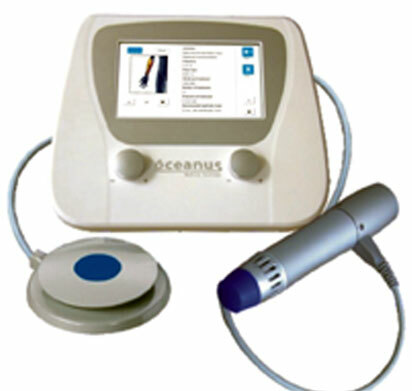 Shockwave therapy uses rapid frequency vibration, often called RPW to treat areas which are inflamed and in pain. These high-frequency bursts of mechanical energy increases blood flow, reduces muscle spasms and is known to decrease pain. If you are experiencing any issues listed above then shockwave therapy may be the right treatment for you. For more information about our Shockwave Therapy treatments or arrange an appointment at home or the Nightingale Clinic, call 800 UAE (823).